This month we aim to drop many Discraft models so we can free up space for those monthly new releases. On a personal level it hurts to make this decision as I have had more Discraft models go through my bag over the years than any other manufacturer’s. I hope all of these discs will find a good home with you fine folks. 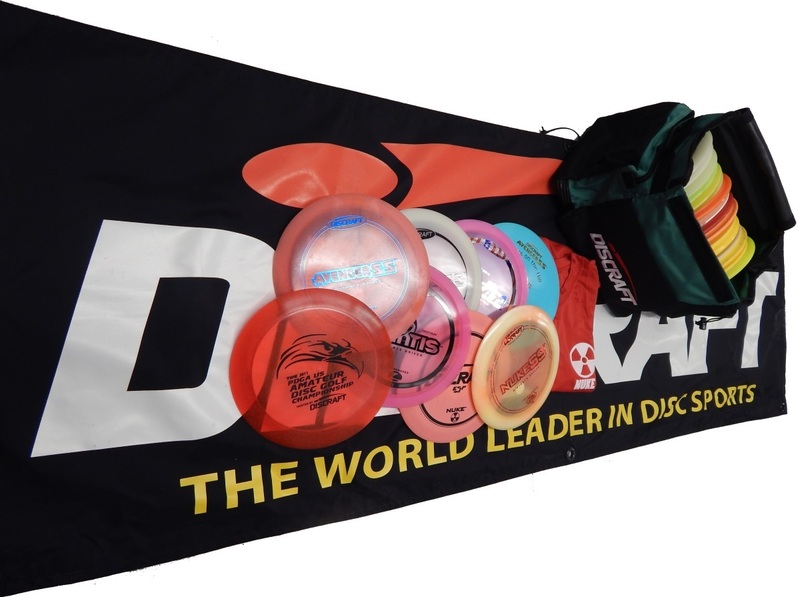 These are just SOME of the fine Discraft items which are now 33% off! These are not low quality plastics like ProD (which is below CommunityDiscs.com standards so we don’t carry it anyway!) or limited to old molds like the XL & Flash, or Ace Race discs that never took off like the Impact & Mantis. We’ve got lots of ESP, Elite Z, & even Elite Z Glow, & Z-Lite to move out ASAP. Even newer models like the Heat, Crank, Zombee, & anything we still have in Z-Lite plastic are all on the chopping block. Discraft Shirts, Bags, & limited tournament & First Run stamped discs are also slashed – 50 Discraft items in all! We normally like to require 3 or 4 discs be purchased at a time when we have a disc sale but these need to move so there is only a 2-disc minimum ($28 cart value before applying discount) required for this sale. This puts ESP & Elite Z discs below $10! 1. Head over to the Clearance section of CommunityDiscs.com. 2. Add at least $28 of Clearance items to your cart – 2 Elite Z discs will do it!. 3. Enter code 33%Discraft at checkout. 4. Go get yourself a snack as a reward for your savvy web shopping skills! -You must have a $28 minimum cart value for coupon code to apply. -Limited to United States residents only. -As with all clearances, all sales are final. -Ends Sept 31st or when these sell-out – whichever comes first. Click on the Clearance button for the complete list! This entry was posted in Uncategorized and tagged Community Disc Golf, Community Discs, CommunityDiscs.com, ComunityDiscs, Disc Golf, Discraft, ESP FLX, FLX, Z-Lite. Bookmark the permalink.